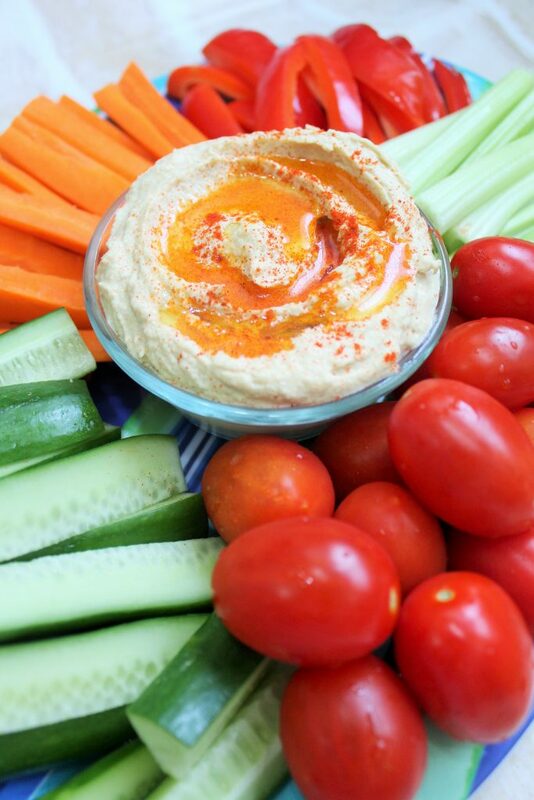 Healthy Creamy Hummus - No Way That's Healthy! 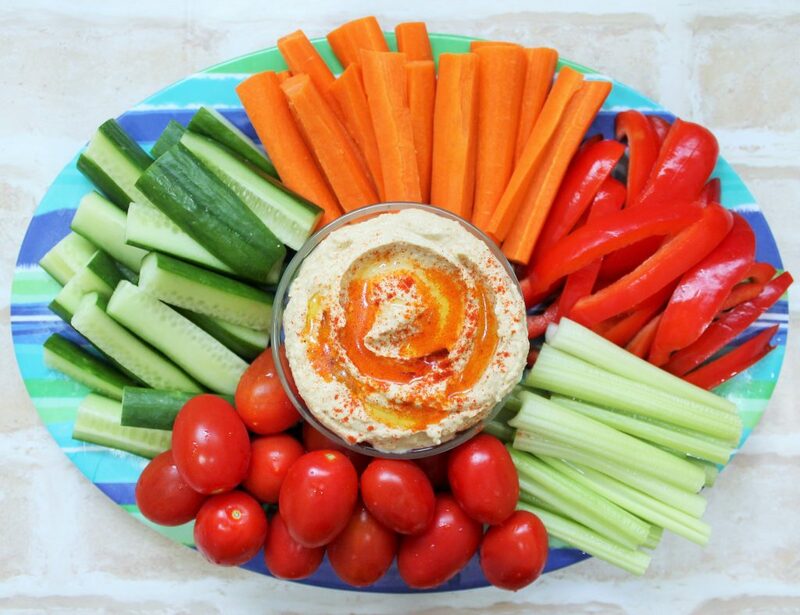 Hummus is a staple in most households that eat healthy. It’s got protein and is the perfect addition to sandwiches or as a dip. Some store bought brands are actually delicious, but this is such an easy thing to whip up that every now and then I like to make it myself. I can also control how much oil goes in and flavor it to my liking. The key to creamy hummus is getting those chickpeas really smooth. Plenty of recipes say to add all the ingredients and blend a while, but not here. The steps I take are crucial to getting the creamiest homemade hummus, so don’t skip it! The liquid in a can of chickpeas, known as aquafaba, has gone viral for its fluff making abilities. That’s why I use some of that liquid to make the hummus both creamy and light. As for spicing the hummus, the possibilities are endless. This is a very basic recipe. Feel free to add more of the spices or add in any others. I’d love to hear what you came up with! I love serving this with shawarma dinner or as a snack with lots of fresh veggies. Be sure to follow @nowaythatshealthy where I share behind the scenes tips and more! Subscribe to get recipes by email and get a FREE Healthy Shabbos E-Cookbook (coming soon!). In a food processor fitted with the S blade, put in just the chickpeas. Blend, scraping down the sides every so often and adding about half the can of the reserved liquid to help it come together. Keep blending till you no longer see large chunks. This will result in a very smooth hummus. Add in the rest of the ingredients and continue to blend. If it looks too thick add in a little water, it will firm up a bit in the fridge as well. Taste and add salt if needed. how much garlic powder? can this be frozen? To your liking. I never froze, but I hear it works.